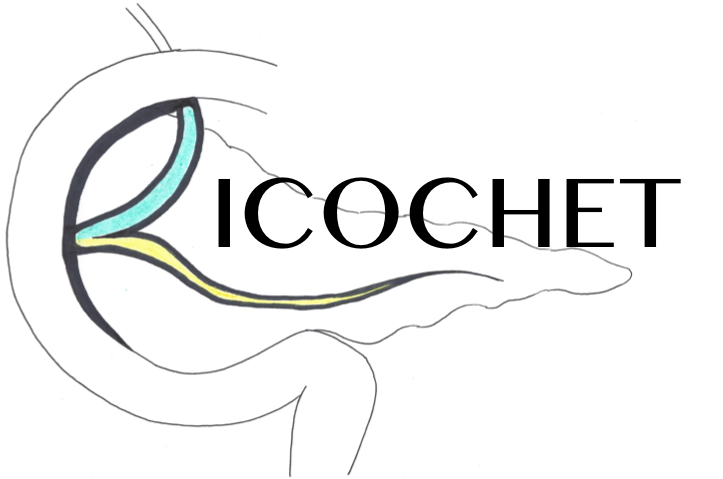 West Mids research collaborative, with support from the Birmingham clinical trials unit, Uni of Birmingham and RCS, are running RICOCHET, a snapshot audit of investigative and management practice for patients with newly identified pancreatic cancer and malignant biliary obstruction. They are looking for trainees in both secondary and tertiary units to contribute to this national, trainee-led audit. All contributions are recognised individually with out corporate authorship policy. More information including the protocol on their website. Learn more about lead roles here. Enquiries to Rich Wilkin.